An enigmatic artist with lots to say about her art and Toronto. A unique part of Twist Gallery’s current exhibit, Streets of Toronto, Ezio Molinari brings back historical style and flare to a mostly modern landscape. Thinking of things to do this weekend? Consider checking out the Artist Project Contemporary Art Fair taking place at the Better Living Centre (Exhibition Place, Toronto). 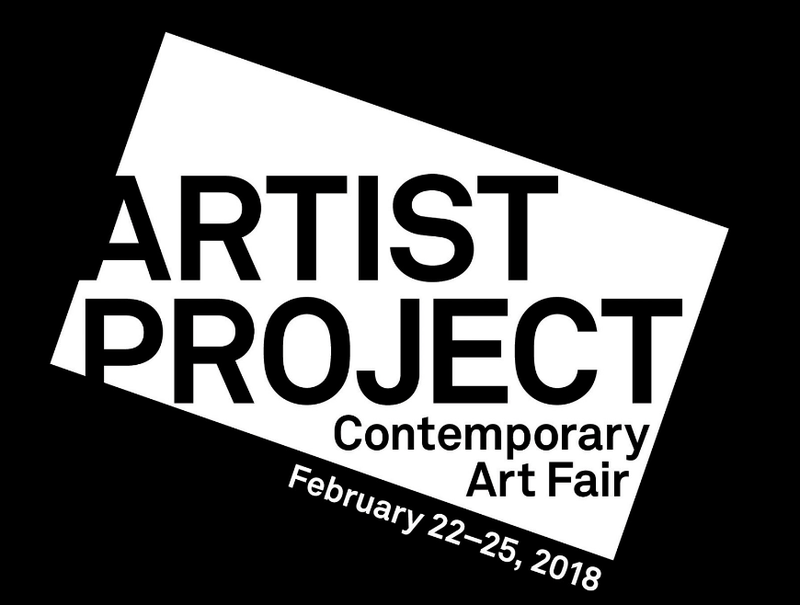 Here for a short time only, from February 22th to 25th, the Artist Project is hosted in Toronto for the 11th consecutive year, and has yet to disappoint. 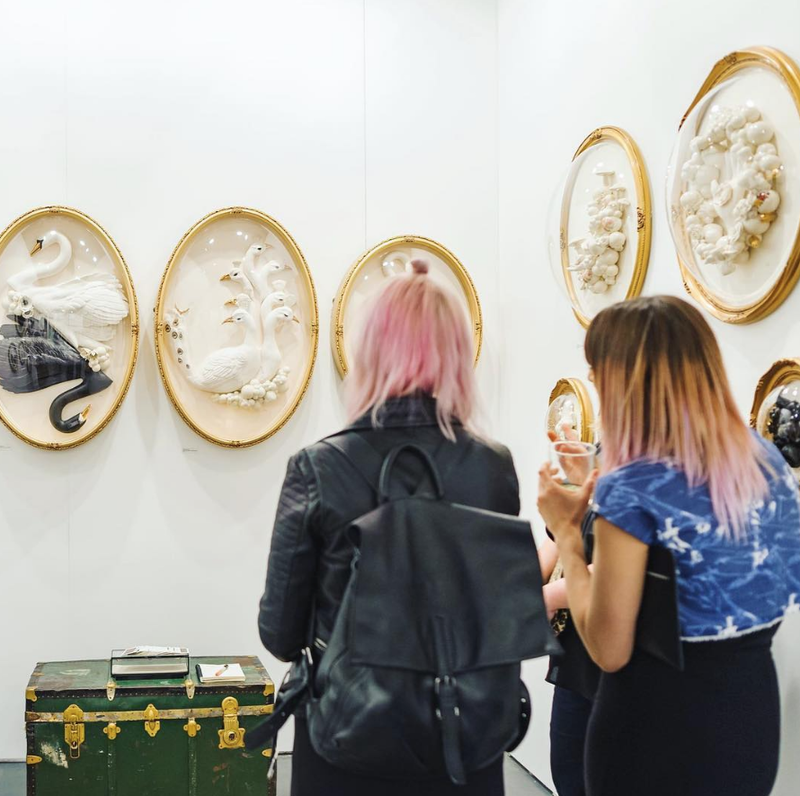 The art fair features various works from over 250 local and international artists and appeals to artists and art lovers alike. Guests have the opportunity of chatting with the artists and purchasing art directly from them! Find out exactly what inspires your favourite artists! Aside from a guaranteed good time, there are various exciting events and installations that take place during the fair. There is an Art Battle held on Friday February 23, featuring 16 selected artists competing in a 20 minute live painting competition. The audience plays an interactive role in the event and has the opportunity to vote for the best painting! OCAD University, one of Canada’s largest art and design universities, partners with the Artist Project to put on a presentation called ‘Under Construction’ by James Knott. This presentation runs throughout the weekend, and explores reality, its notions and challenges, through a queer perspective. Showtimes are listed on the Artist Project website. The UnTapped Emerging Artists Competition, presented by DeSerres, features 20 selected emerging artists. Chosen out of hundred of applicants, these artists are given the opportunity to showcase their work in a dedicated space at a professional level art fair, free of charge. This allows them to gain exposure and network with other artists. This competition is dedicated to supporting the development of students and emerging artists and to bridge the gap between professional and emerging artists. You may even run into some of Twist Gallery’s very own at the fair. Artists such as Michelle Vella, Carolina Vargas, Lori Mirabelli and Zoey Zoric, have showcased their work at Twist Gallery in the past, and will be featured at the Artist Project. You can even get a sneak peak of the upcoming April exhibit at Twist, by admiring Lorie Slater’s work at the fair. If you are from out of town - Artist Project has got you covered. Located in downtown Toronto, the fair is accessible by TTC, Go Train, and is surrounded by public parking for those who decide to drive. Artist Project has also partnered with the Gladstone Hotel to offer those who choose to stay the night 20% off their stay. All direction and promotional details can be found on their website; www.theartistproject.com.